Keeping your home warm and lowering your heating bill involves more than just choosing the right furnace or enjoying a crackling fire in the fireplace. You also must keep that heated air inside the home. If you’re worried about heat loss up your chimney, here’s what you need to know to keep that expensive air indoors where it belongs. 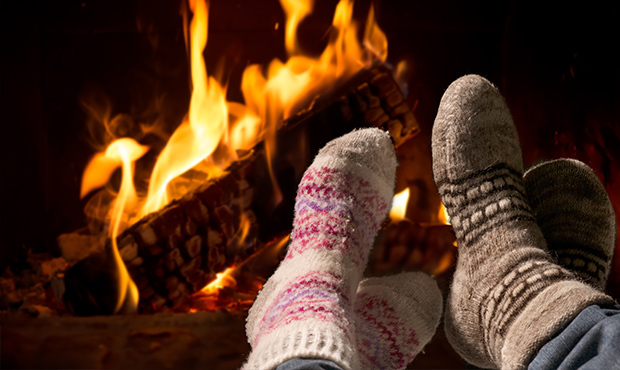 When your fireplace is in use, much of the heat that is generated is lost through the chimney. 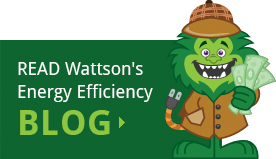 Fire needs fresh oxygen to burn, and waste gases must escape through the chimney for safety. What this means is that the direction of airflow will draw cooler air from colder parts of your home toward the fireplace creating what feels like cold drafts in other rooms of the house. Then, once that air is warmed, it is sent right up the chimney! The solution is to increase the amount of radiant heat in the room with an electric blower and a glass barrier in front of the fireplace. The blower will deliver more warm air to the room, and the glass barrier will slow down the flow of cool air from the home. You cannot eliminate this flow entirely, of course, or the fire will go out. However, this combination will improve the efficiency of a burning fire and reduce heat loss up the chimney. This movement of air continues to contribute to heat loss up the chimney even when the fireplace is not in use. Closing up the fireplace and chimney as tightly as possible are the only ways to keep your home warm while keeping costs down. Flue Sealer. A flue sealer is a removable plug that stops air from escaping up the chimney. Flue sealers are typically inexpensive, inflatable devices that are made from heavy plastic. 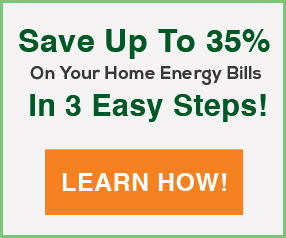 No professional installation is required, as they are easy to put in place and remove. Because the flue sealer is placed just below the damper and designed to create a tight seal, it’s recommended to have the flue cleaned before installation to remove particles that would prevent a good seal. Doors and Covers. Doors and covers are another way to physically block the flow of air up your chimney. Removable covers tend to be less expensive and fit tightly around the fireplace to stop airflow. Glass fireplace doors are more expensive, but they use securely-fitting frames and seals to stop airflow better than a removable cover. Glass doors also make use of intake vents that allow the doors to remain in place while a fire is burning, making them more convenient to use. Proper Maintenance. Regular cleaning and inspection of your fireplace and chimney are not only an important to prevent heat loss up the chimney, but also ensuring the safe operation of your fireplace. Professional inspectors will check for: the deterioration of any functional parts; dangers, such as animal nests; and accumulating soot and dirt. Your flue will also be inspected to ensure proper functioning and a tight seal. If you’ve followed all the steps for keeping your fireplace and chimney tightly sealed and you still suspect you’re losing heated air, there may be other leaks in your home. 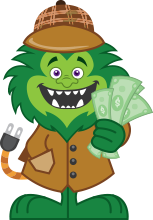 If you’re struggling to identify possible air leaks, schedule a home energy assessment with Energy Monster. A home energy advisor will visit your home and perform a series of tests to determine the location of any air leaks–and then seal them up tightly to bring you one step closer to a more comfortable, energy-efficient home. If you would like to learn more about what’s included with each home energy assessment and how we help keep your heating costs down, visit our Home Energy Assessment Page today.